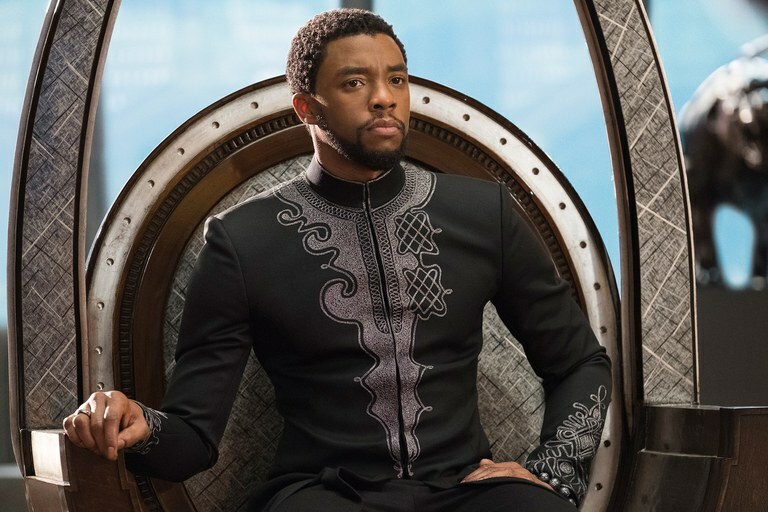 Nearly a year after its theatrical release, “Black Panther” continues to break records as it has become the first comic book movie to earn a Best Picture Oscar nomination. Kumail Nanjiani and Tracee Ellis Ross hosted the Oscar nominations announcement live from the Academy’s Samuel Goldwyn Theater Tuesday morning. The Marvel Studios film also earned nods for best costume design, production design, sound editing, sound mixing, original score and original song. ABC will broadcast the 91st Annual Academy Awards live from the Dolby Theatre in Hollywood on Sunday, Feb. 24.